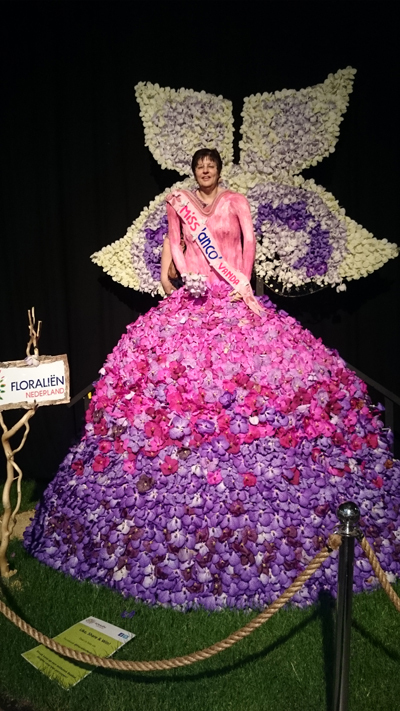 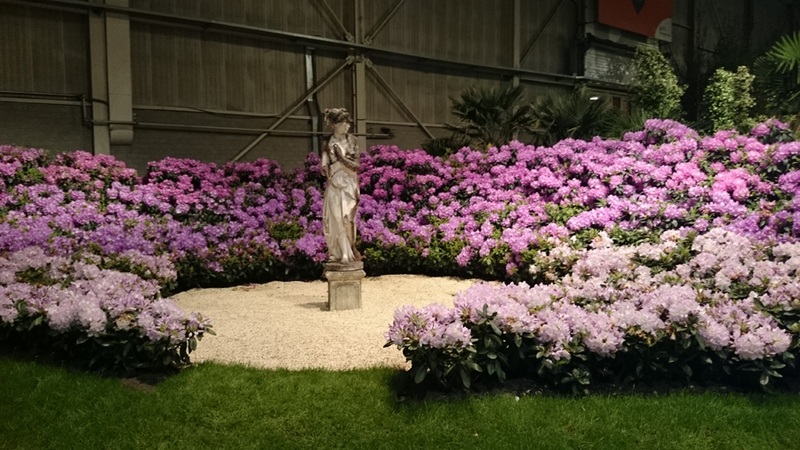 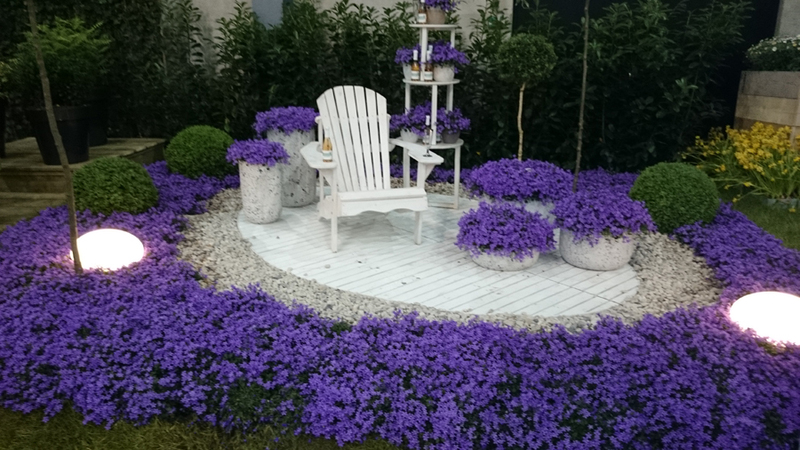 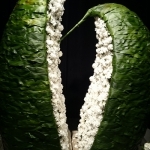 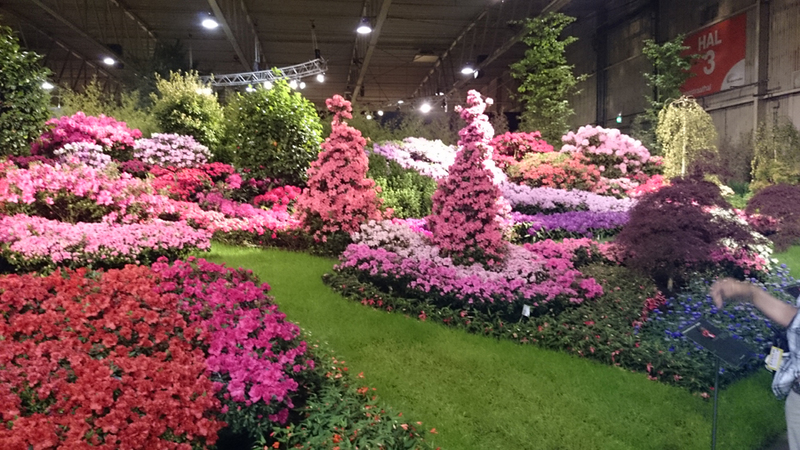 Yesterday I visited the Floralien in Den Bosch, the Netherlands. 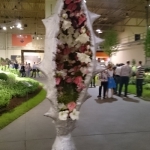 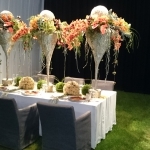 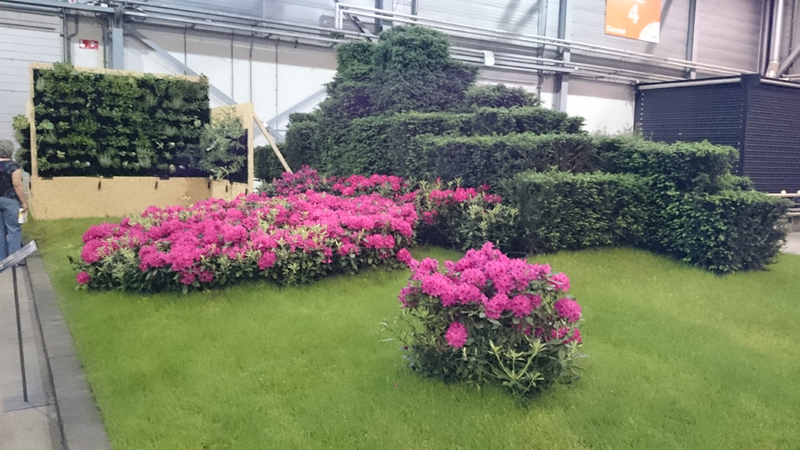 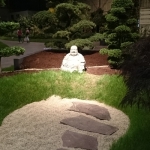 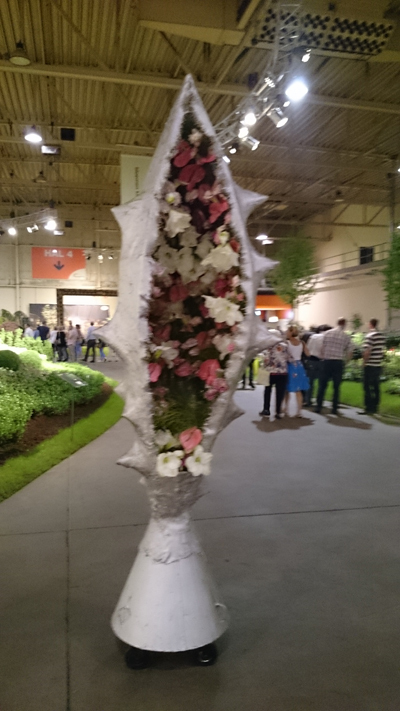 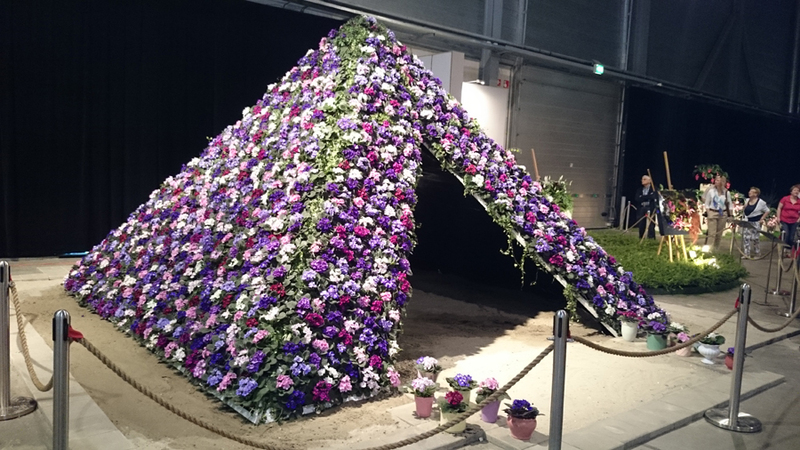 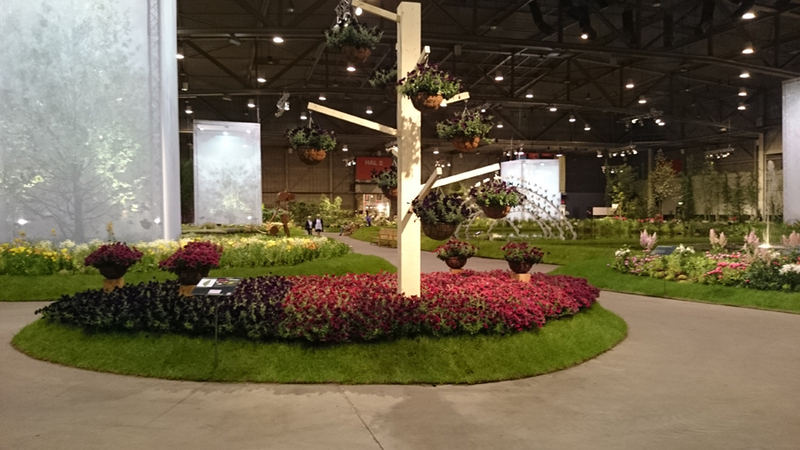 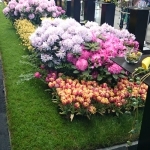 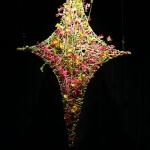 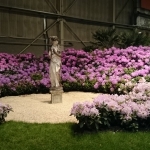 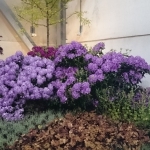 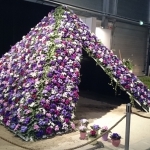 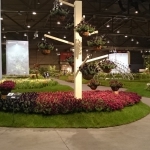 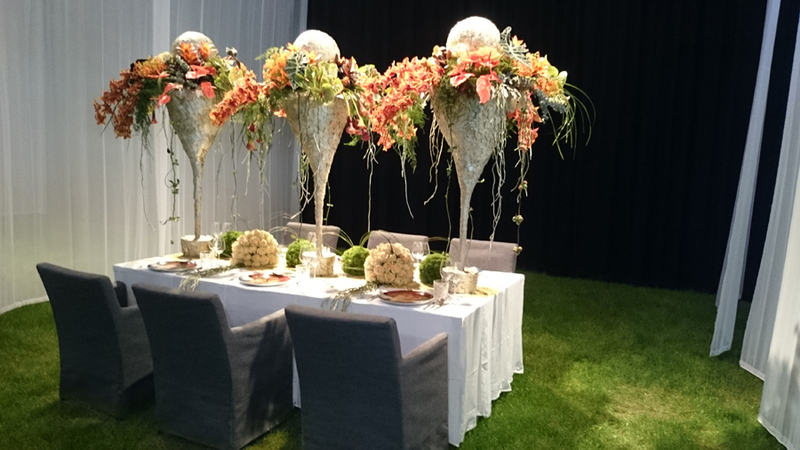 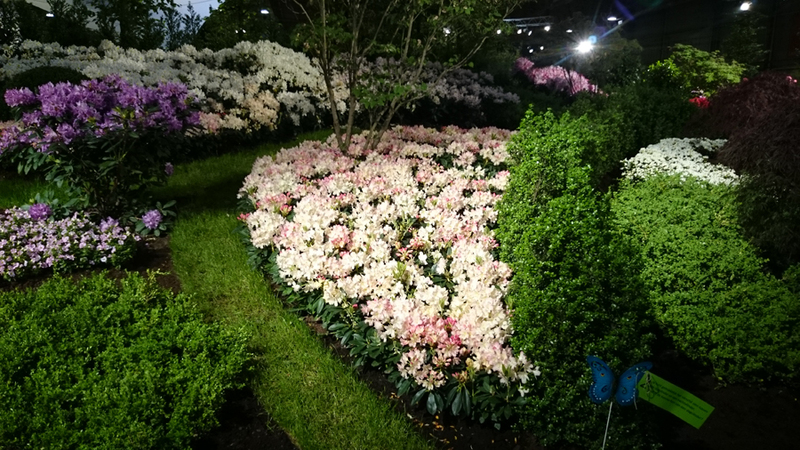 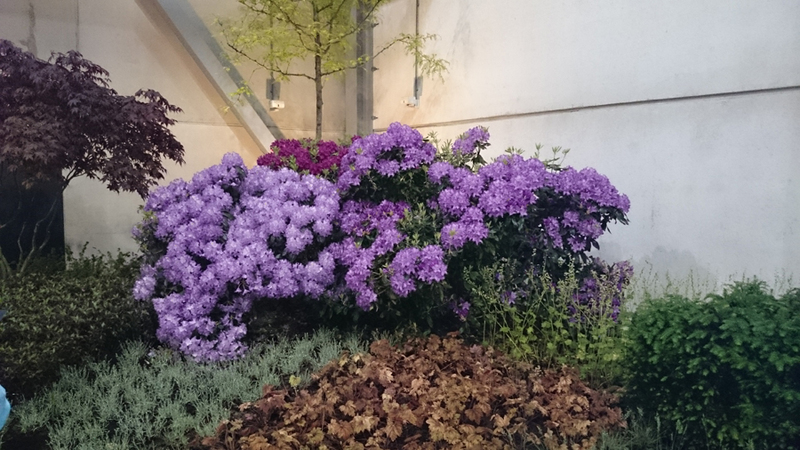 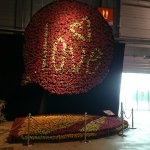 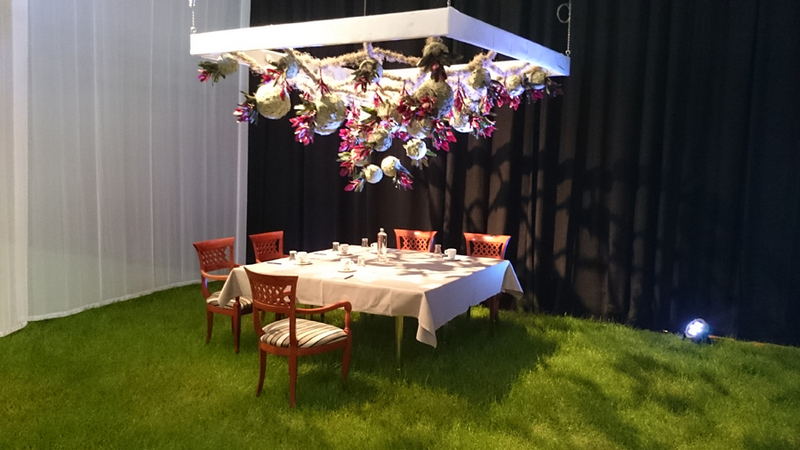 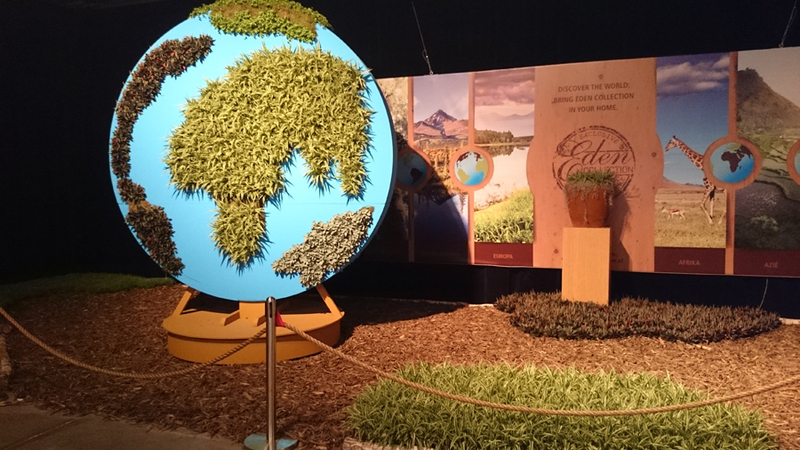 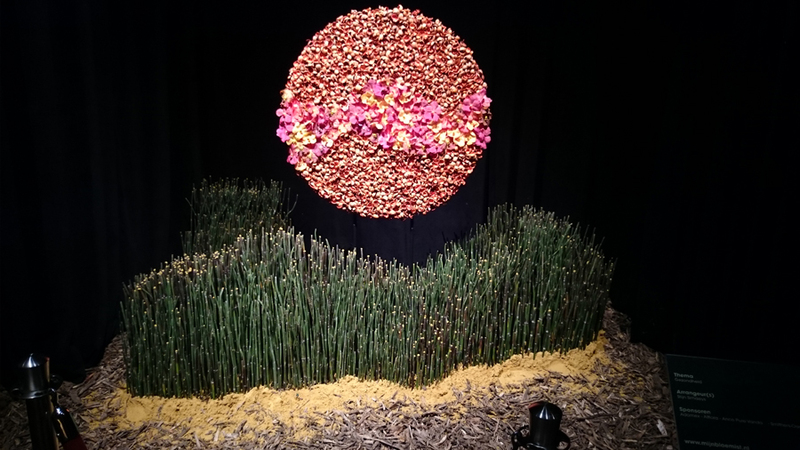 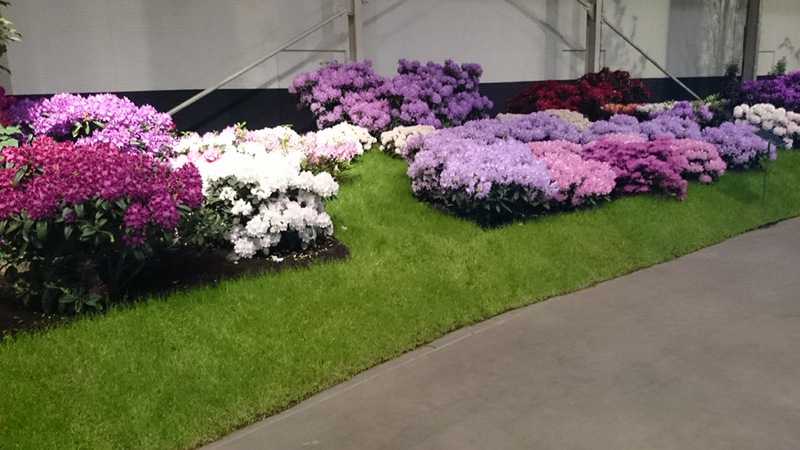 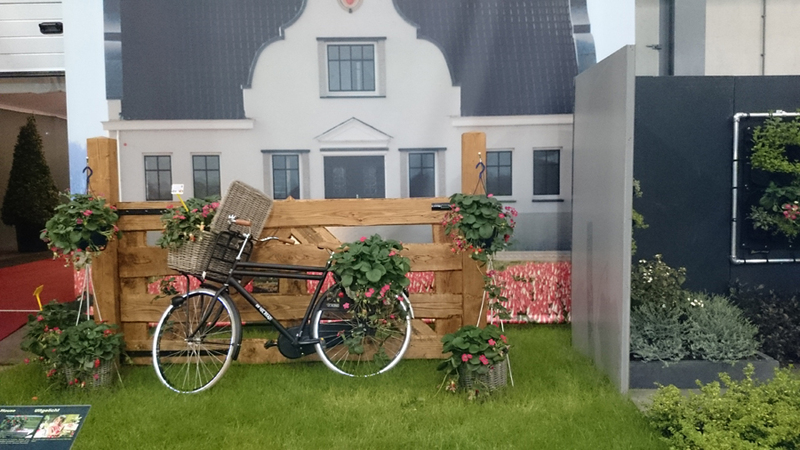 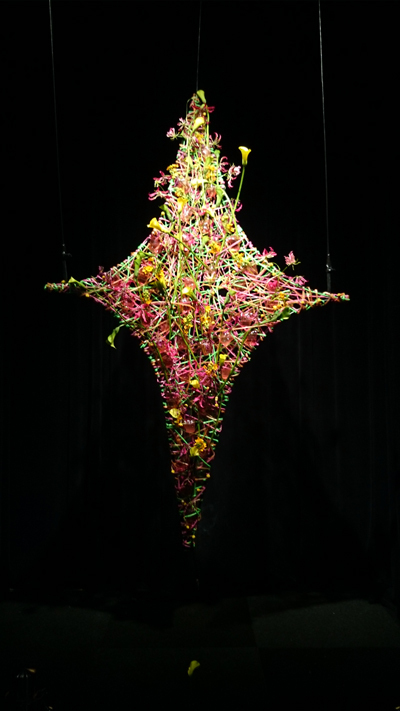 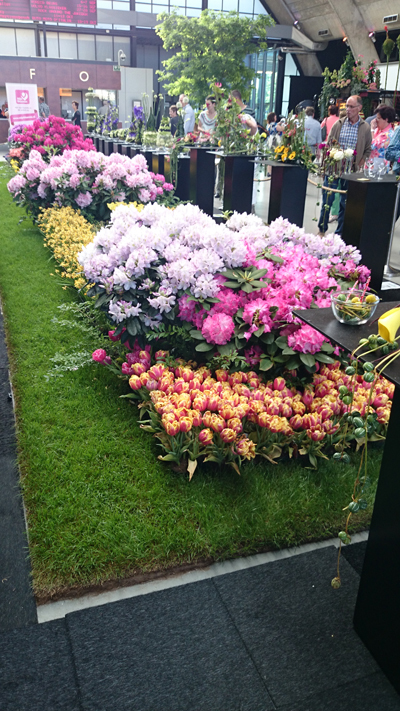 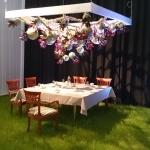 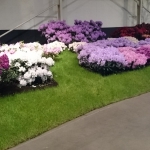 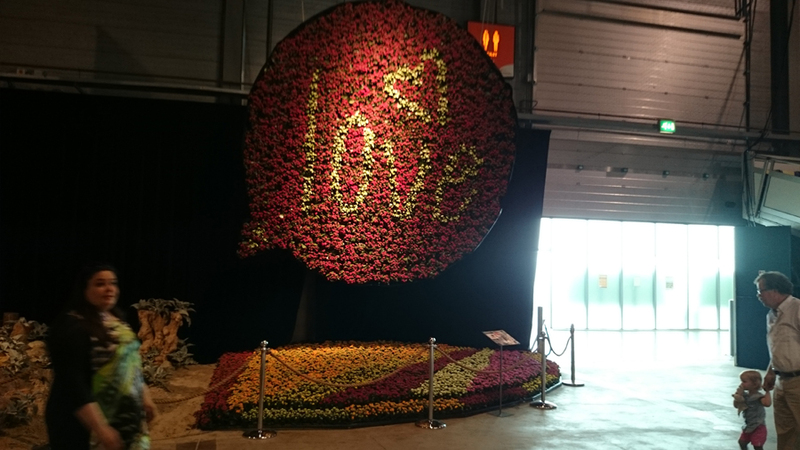 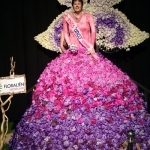 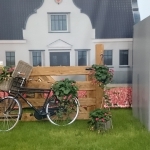 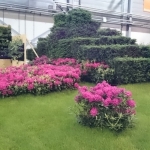 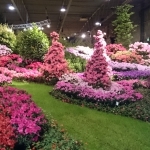 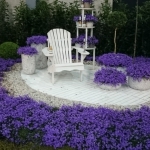 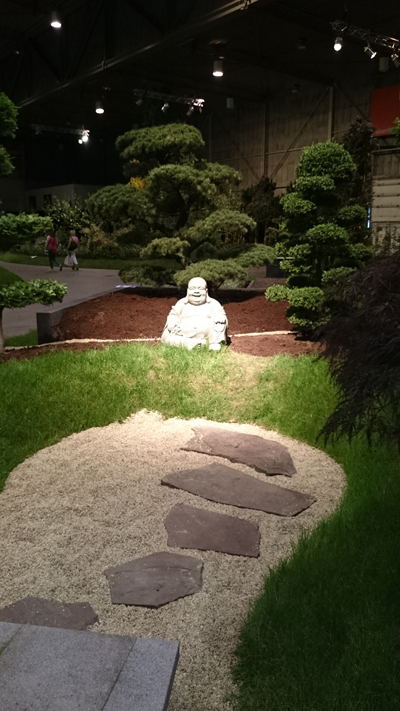 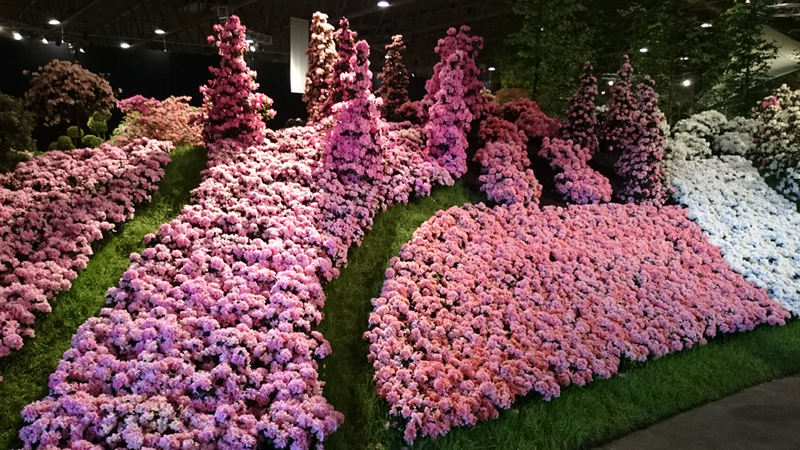 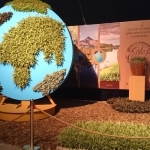 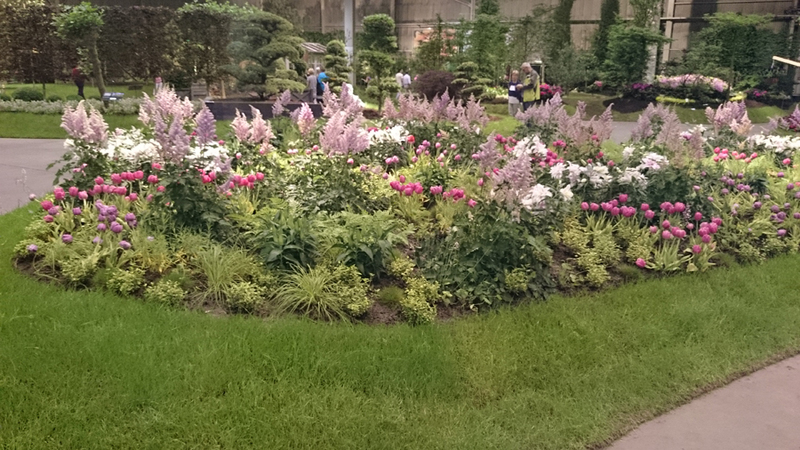 It is a large flowers and plants event spread over 6 enormous halls. 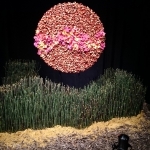 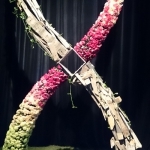 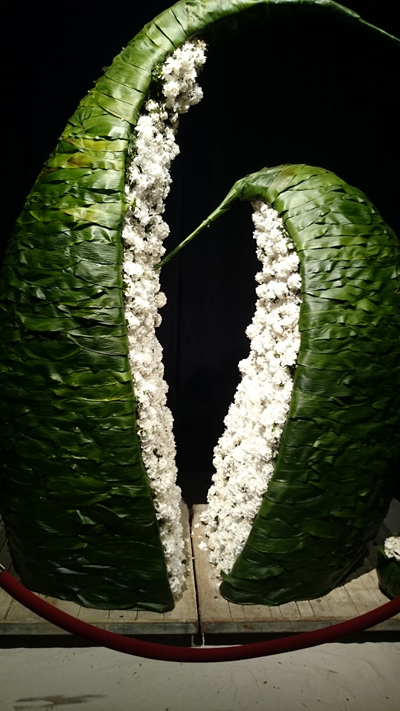 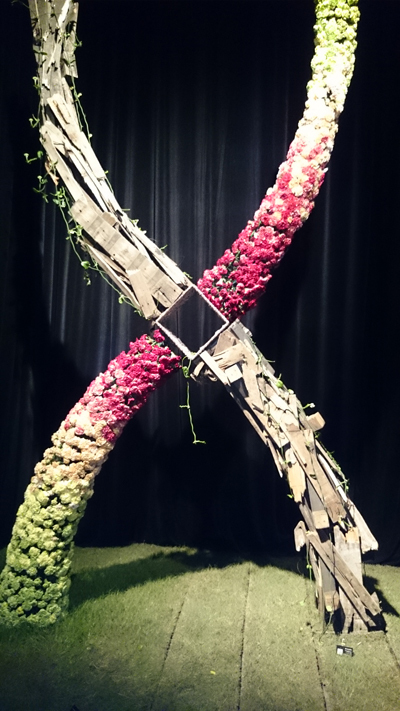 The flower arrangements were beautiful! 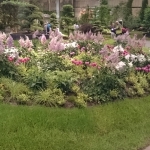 Here are photos of it.